This adorable little peanut is now a big sister! This is 9 month old Anna, and her beautiful mama who – in these photos – was expecting Anna’s little brother. At the moment, we are getting ready for baby brother’s newborn session and I can’t wait to meet him. 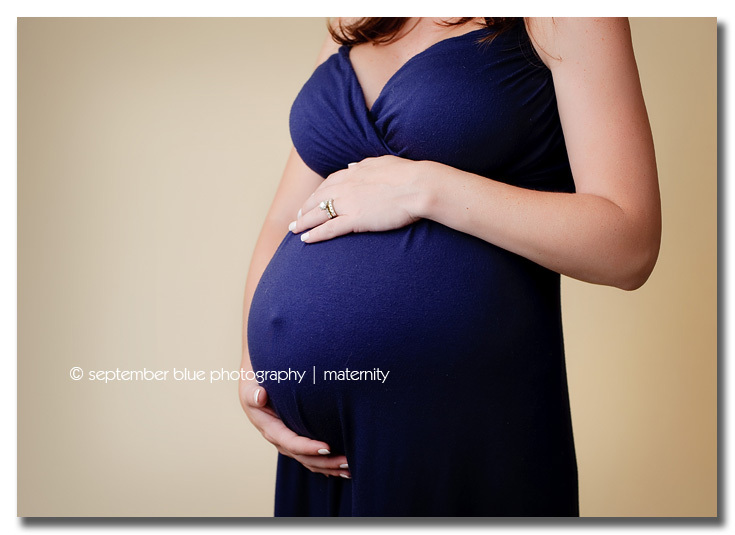 But here, it was Anna’s 9 month mini-session, along with a mini maternity. Wait, did she just say mini session? Yes, I did. Mini sessions are an option for my baby planners. What’s a baby plan, you ask? It’s special packages and offers for clients who want to do more than 2 portrait sessions in one year. You may not know that if you never contacted me for baby plan information. It’s perfect for baby’s first year, for multiple children, and it’s really, really easy, so email me if you have questions. 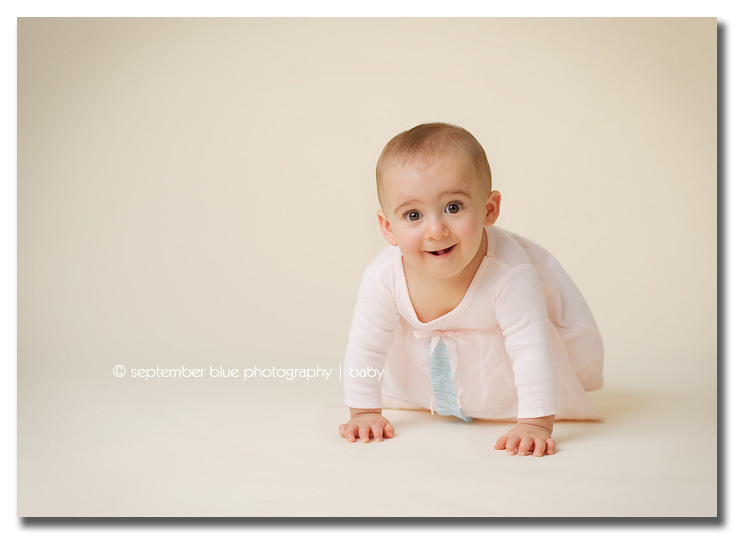 But there’s more to this mini session story… I will soon be offering mini sessions to my maternity clients. 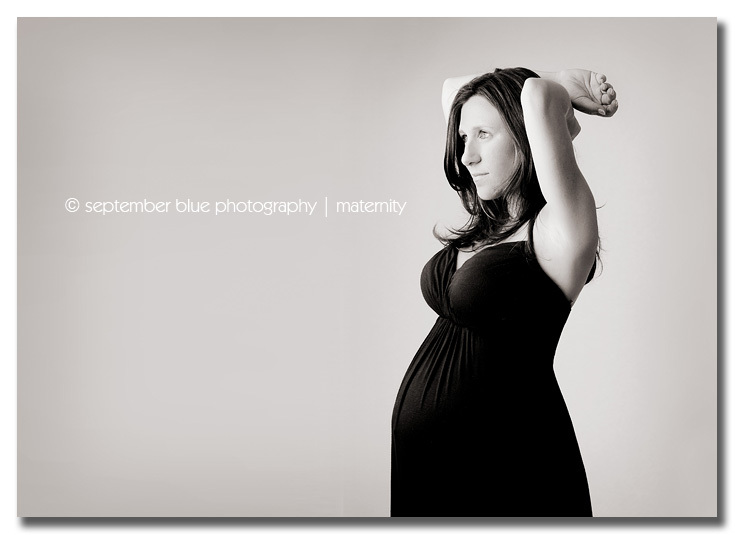 I’ve been working on some irresistible packages for maternity sessions and full details are coming soon. In the meantime – I have to say, don’t you just want to hate on her pretty hair and beautiful eyes? And the dress… she just looks so effortlessly graceful and elegant here. Congrats again to the F. family – I can’t wait to meet your new addition and to see Anna when she turns one – I’m so looking forward to watching your beautiful children grow! 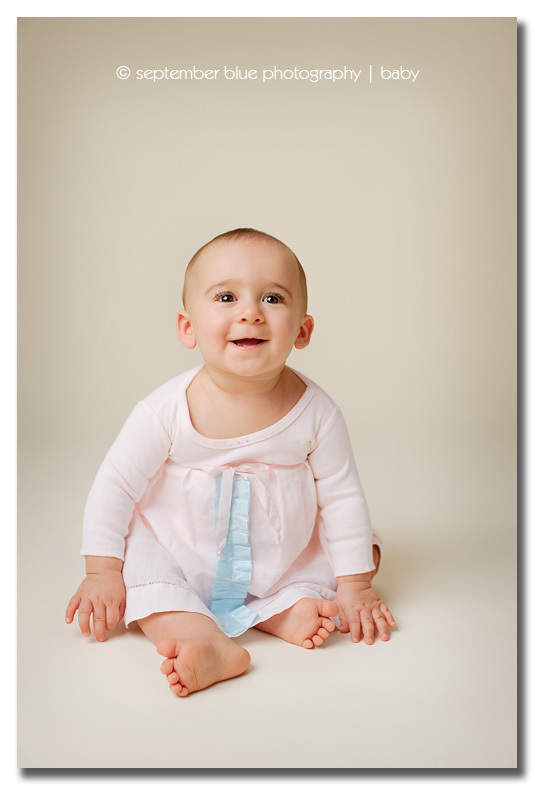 This entry was posted in Babies & Toddlers, Maternity, Uncategorized and tagged Long Island Baby Photographer, Long Island Maternity Photographer, NY Maternity Photographer. Bookmark the permalink.